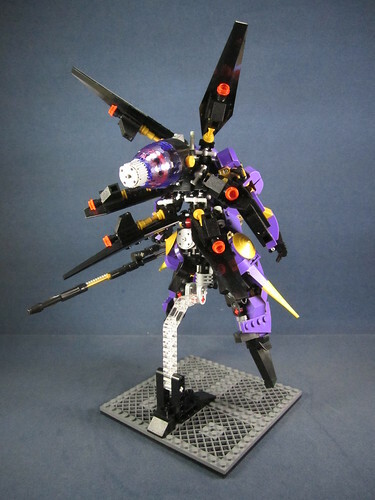 This is a seriously cool mech. 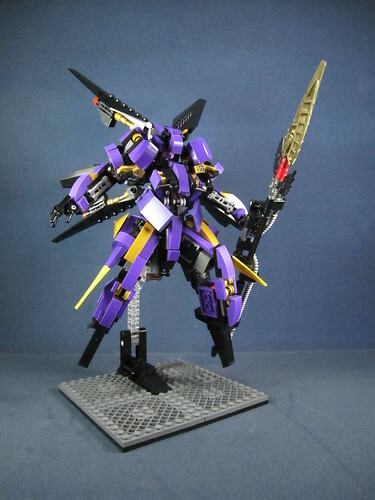 I love the color scheme and pose. The use of angles and curves almost lends a disruptive pattern camouflage to it, almost as visually confusing as it is exciting.